We started off as a music blog that only posted independent music. From people’s first track recorded in their bedroom to musicians who had a local grassroots following. 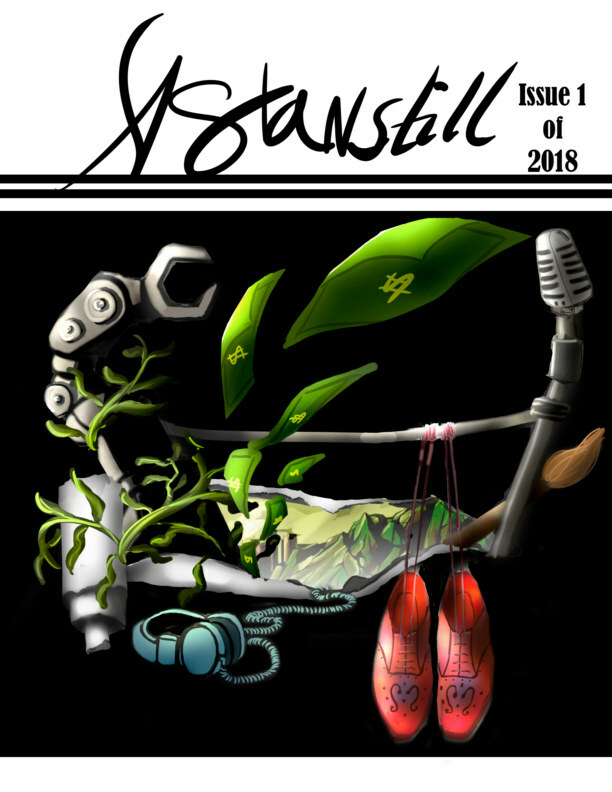 I am glad to say that Astanstill is now back as a digital magazine. I feel like releasing issues quarterly will give us time to curating seasonal masterpieces.